Newbury Dental Group, a holistic dental care service provider based in Newbury Park, combines new technologies and expert care to create confident smiles. 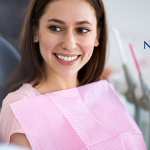 Newbury Dental Group, a holistic dental care service provider based in Newbury Park, combines new technologies and expert care to create confident smiles. Dr. Peyman Saghizadeh and Dr. Saman Saghizadeh are experienced dentists that provide comprehensive solutions for their patients’ oral health needs at their offices in Newbury Park and Thousand Oaks. As one of the top dental care providers in Southern California, Newbury Dental Group specializes in a variety of treatment options for their patients. They offer regular dental checkups, as well as dental crowns, veneers, implants, root canals, dentures, teeth whitening, and more. Each appointment begins with a consultation to evaluate your health, goals, and lifestyle to make sure the needs of each patient are understood. 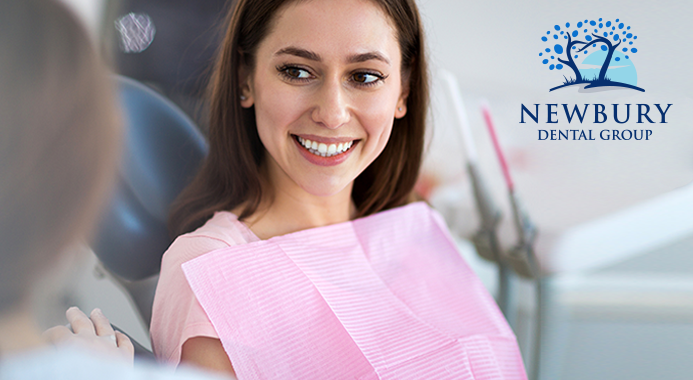 The professionals at Newbury Dental Group want to make your experience comfortable while providing excellent care. Many people choose Newbury Dental Group for their experience in cosmetic dentistry, a popular type of dentistry for patients looking to beautify their smiles. Veneers, implants, and crowns are commonly used to repair missing or broken teeth. An implant is a strong, long-lasting solution to a missing tooth while veneers are placed over the natural teeth to restore damage. Learn more about cosmetic dental procedures on Newbury Dental Group’s website to find the right option for you. Newbury Dental Group also offers emergency dental care to patients requiring immediate attention. They recommend setting up an appointment as soon as possible if there is severe pain or bleeding. Arranging treatment with an experienced dentist is crucial for taking care of a dental emergency. Newbury Dental Group offers same day root canals and other necessary treatment options to accommodate their patients. Newbury Dental Group believes in the importance of listening to their patients, taking time to truly understand each person’s needs and lifestyle. Their goal is to improve every patient’s health while transforming their smile into something bright and beautiful. To schedule an appointment with Newbury Dental Group, email sam.newburydentalgroup@gmail.com or call 805-410-1532. Appointments are available at their office in Newbury Park and Thousand Oaks, where they are currently offering a promotion for an implant, abutment, and crown for $1995.